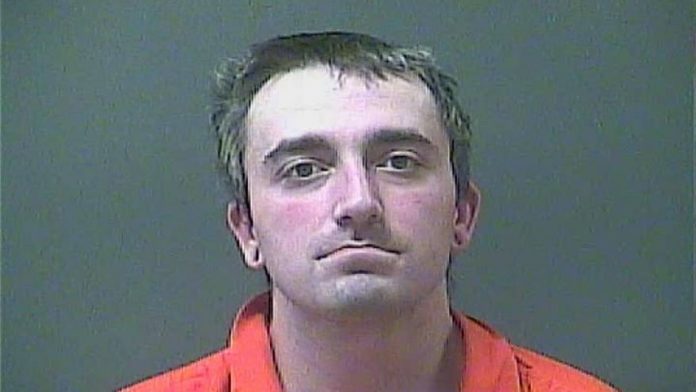 A Michigan City man has been arrested in connection with the death of his father. It was back in January when Larry Wozniak was found dead in Springfield Township. Investigators suspected drugs played a part, according to 95.3 MNC’s reporting partners at ABC 57. On Wednesday, Feb. 13, LaPorte County Sheriff’s officials announced Wozniak’s son, Joshua Wozniak, 26, was charged with dealing in a controlled substance resulting in death. Police didn’t have to go too far to find him. Wozniak was already in the county jail on unrelated charges.